If you're a professional cider maker, why not join the South West of England Cidermakers' Association? At our regular meetings you'll get to hear about technical developments in pomology, orcharding and cider making, legislative changes that may affect your business or technical processes, administrative requirements, and industry initiatives to maintain the position of cider and safeguard its future as a vital part of the rural and larger UK economy. 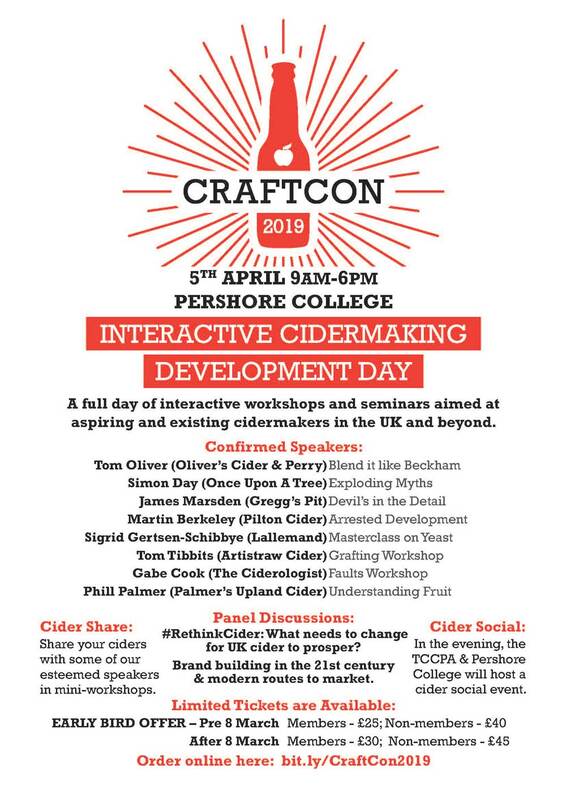 Perhaps most importantly of all, you'll become part of an inspiring and supportive network of likeminded cidermaking professionals. To qualify for membership you will need to be engaged in the commercial production of at least 4,500 litres (1,000 gallons) of cider and/or perry per year. Or, in occasional circumstances, be genuinely involved in a related activity that the committee feels may benefit the membership. All makers will need to include their HMRC registration certificate with their membership application. To apply for membership, please download the application form from the link below and follow the included instructions. Before applying, please read the SWECA Constitution which is attached to the Application Form. This document provides full details of why SWECA exists and what is expected of members.